This annual article has easily become a favourite for us here at EventSource (and for our readers, too!). The GTA is blessed with a plethora of talented folks in this industry, and their hard work never ceases to amaze us time and time again. 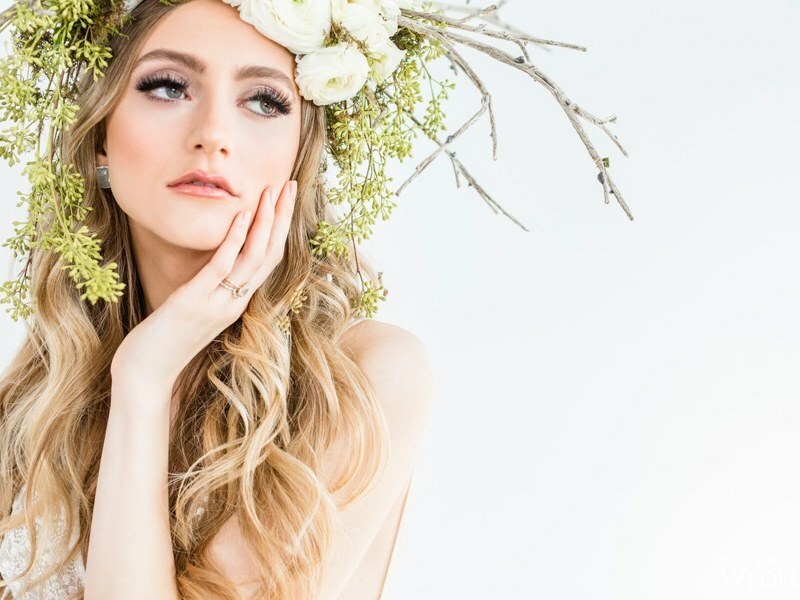 Looking back at some of the gorgeous work that came out of last season is not only fun and exciting but also inspiring for those of you in the midst of planning your upcoming nuptials! 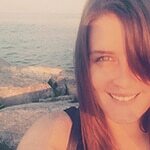 So without further ado, we present to you some of the best weddings from 12 of Toronto’s top wedding planners. “Being involved in Cynthia and Sean’s beautiful nuptials was a privilege. These two are such a fun and unique couple with an adventurous and entrepreneurial spirit. 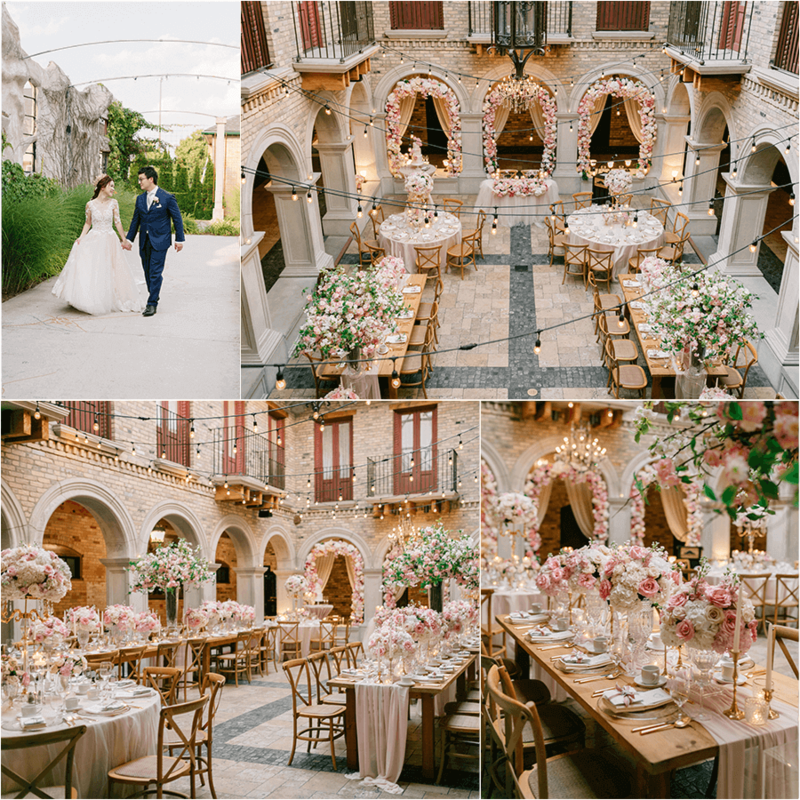 They knew what they wanted – a venue with a romantic European feel, and Hacienda Sarria was the perfect fit! 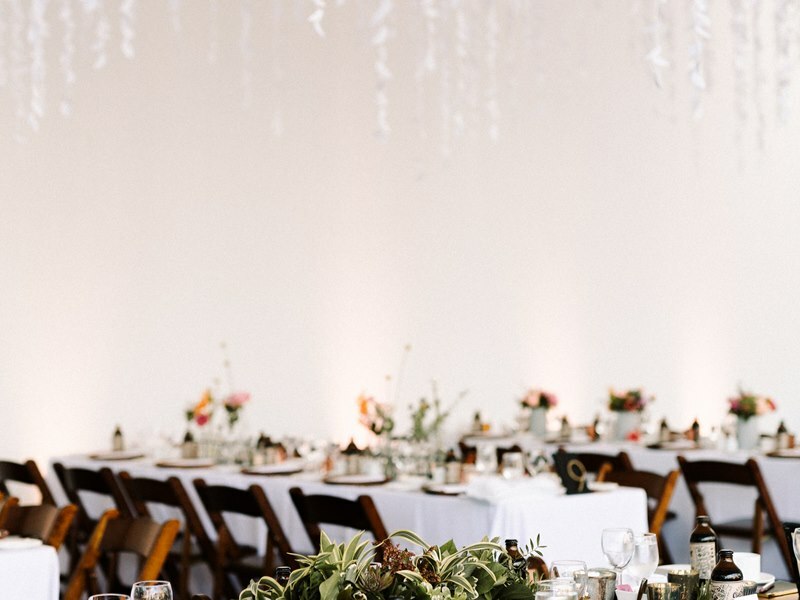 Cynthia and Sean put so much thought and care into the tiniest details of this event so our wedding coordinators and planners knew that we needed to make sure that each element was perfectly executed, from the custom made gift bags to the event design and styling. Neutral tones and illusion of being outdoors give this space a distinctly European feel – it’s like you’re at the center of a quaint Italian town. 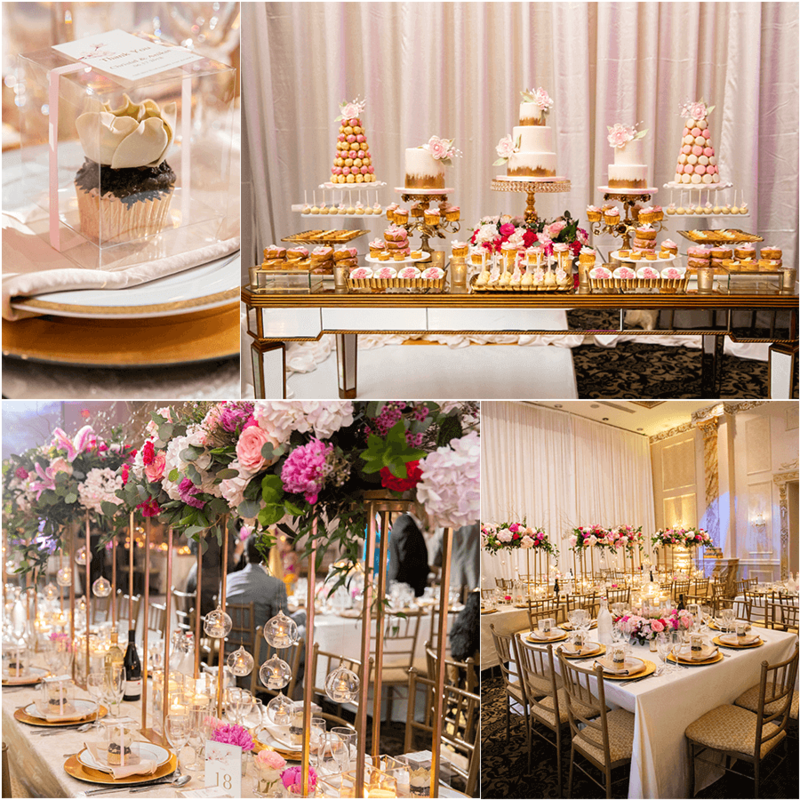 Hundreds of pink and white roses and hydrangeas adorned the tables at varying heights, complete with beautiful and ornate gold flower stands. 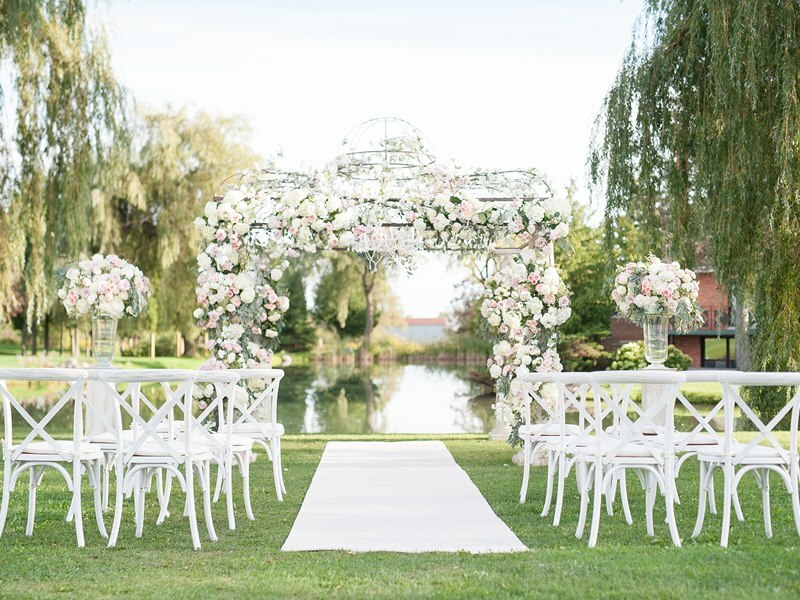 The pink floral arches that were used during the ceremony were incorporated into this space as well. The pairing of these floral arches with the architecture looked stunning behind the sweetheart table. Overhead, twinkle lights set the mood. Pink linens with a French tulle overlay created a soft, romantic aesthetic, enhanced by tons of candlelight. 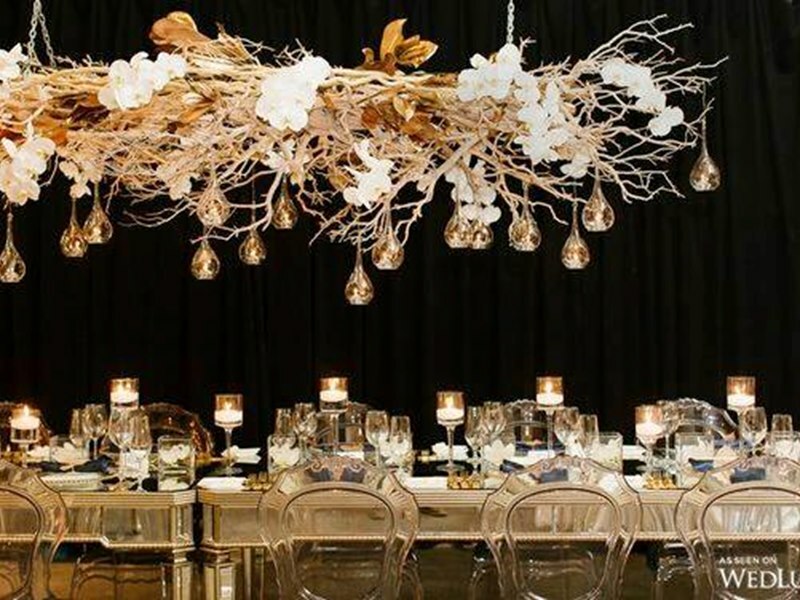 Chandeliers and draping tied everything together. The end result was old-world charming, but with many romantic and modern twists. “Native Texans, Faria and Muhammad welcomed 200 of their closest family and friends to Toronto for a weekend celebration. 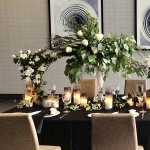 It was a fabulous two day celebration that started off with a welcome party at the Aga Khan Museum, followed by a stunning Saturday wedding day that started at The Ismaili Cultural Centre for their Muslim ceremony, and capped off in the Crystal Ballroom (my favourite room in the city) at The King Edward Hotel for dinner and dancing. Does it get much better than that? Not only was it a celebration full of delicious food, great music, and dancing, but it was a feast for the eyes. Faria and Muhammed fully put their trust in our team of amazing vendors to produce a stunning wedding, and it did not disappoint. I couldn’t ask for more than a couple who truly trusts me to bring together the best of the best to create magic on a wedding day. From the gorgeous wisteria trees that flanked the head table, to the soft and romantic palette of pastel blues and greys accented by gold and white chars and a marble dance floor. 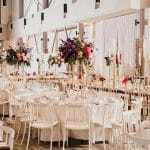 The design for the reception truly complimented the romantic vibes of the Crystal ballroom. But my favourite part of the wedding? Faria and Muhammad themselves. These are two of the most kind hearted people I have every had the pleasure of working with. And their families echoed those sentiments – in my first meeting with Faria’s parents, her father brought me a Texas pecan pie! To a pregnant wedding planner, this was the cheery on top of a very delicious wedding planning cake. Arielle and Brett’s “Dreamy Floral Disco” themed wedding took place at The Great Hall, an old reclaimed music hall in the heart of Toronto with unique vibes and cool architecture. Inspired by an epic dance party, we created a design that was modern, fresh and funky – think colour blocking and tons of mylar and iridescent touches that set the stage for a disco vibe and party atmosphere! 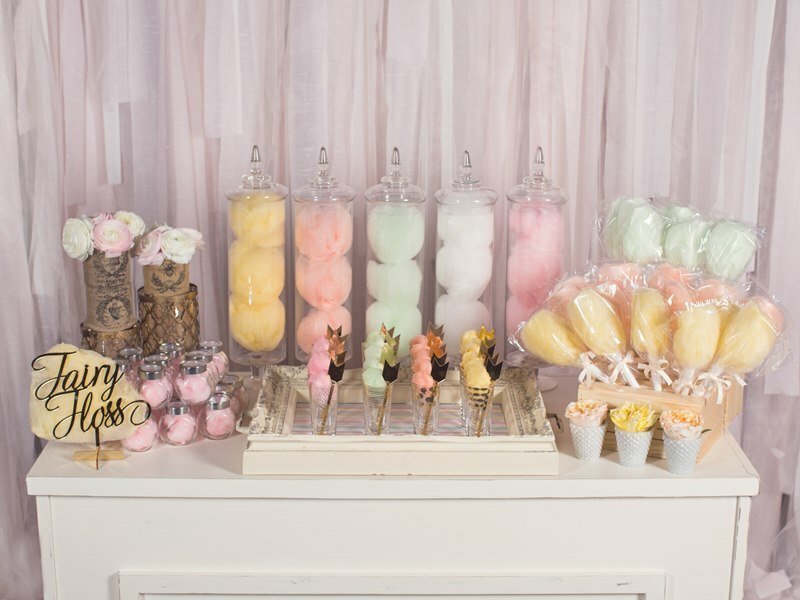 One of our favourite installations of this wedding was the photo booth backdrop which was inspired by Arielle’s job of teaching children how to garden. We incorporated their colour scheme of red, pink and white in a colour-blocked fashion which was then accented with mini gardening tools and of course, an insane crawling floral installation. “Jemma and Red came to us knowing they wanted something unique, romantic, and both rustic yet modern at the same time. They also wanted shades of wine and berry to be the focus which has a lot of meaning to them. The groom’s name is literally Red, both of their birthstones is the ruby, and the name Jemma (who often goes by Jem) just ties everything together! While they were first dating Red also sent Jemma a red rose to her work on a regular basis to help steal her heart. Clearly this design was just meant to be! 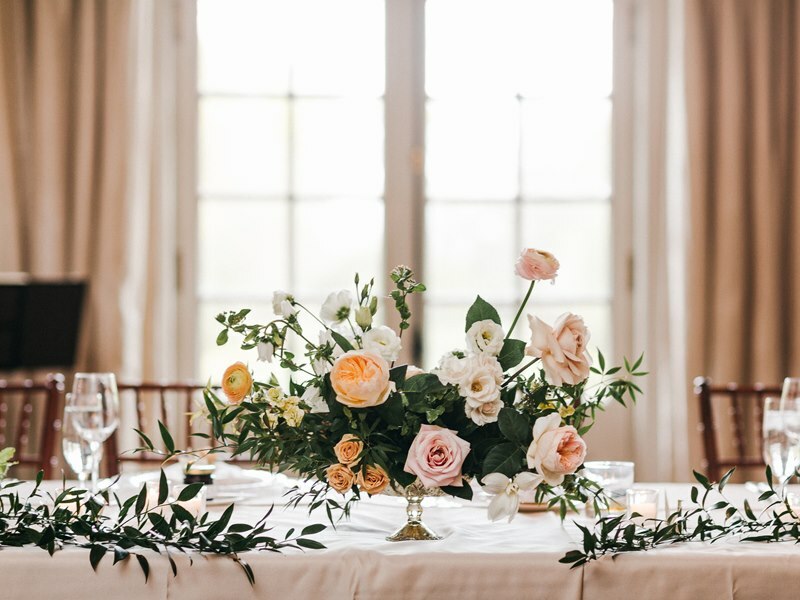 To say this wedding was a dream to design is an understatement. 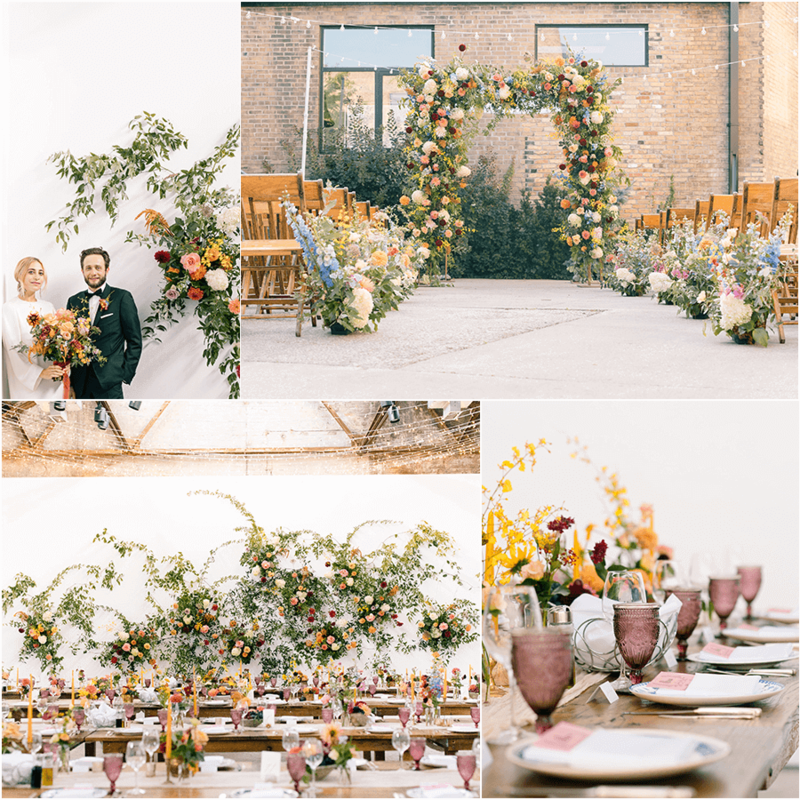 Jem and Red are so sophisticated-ly stylish, and with their wedding happening in September it was also a perfect opportunity to bring in some seasonal autumn elements. The barn at the Earth To Table Farm is truly breathtaking. It’s high ceiling, chandeliers, and just the grandeur and polish of the space was a very inspiring canvas. 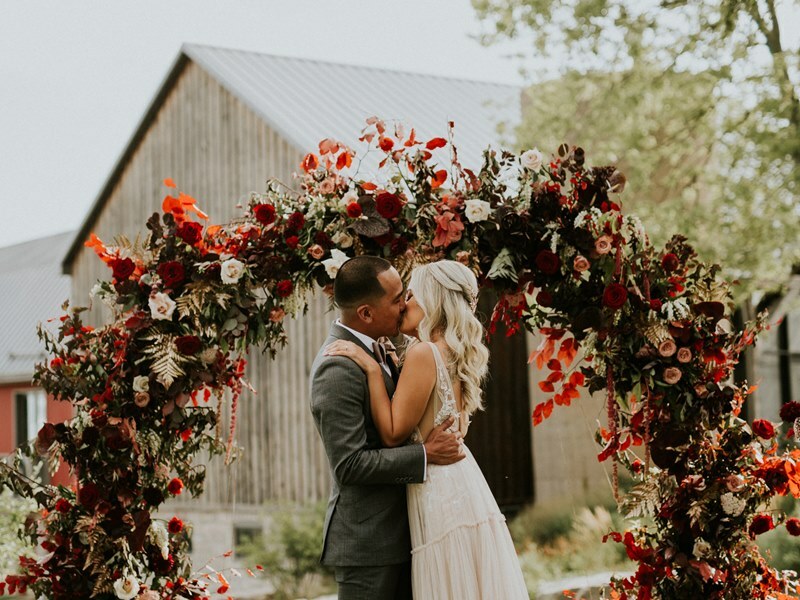 From the magical ceremony arch created with red foliage, big blooms and little touches of gold, to the glass cloche seating chart wall and tiny detailed cloche place cards, this wedding was overflowing with gorgeous details that made it personal and beautiful. “Wei and Jim’s wedding took place at one of our favorite venues in Toronto, The Royal Conservatory. The architecture and the floor to ceiling windows create a very welcoming space for guests. The colour palette chosen by the couple was also very modern and refreshing. Trees, greeneries and potted herbs were used to fill the space, building a connection with the surrounding trees outdoors. Best of all, guests were invited to take the potted plants and herbs home to plant in their garden. 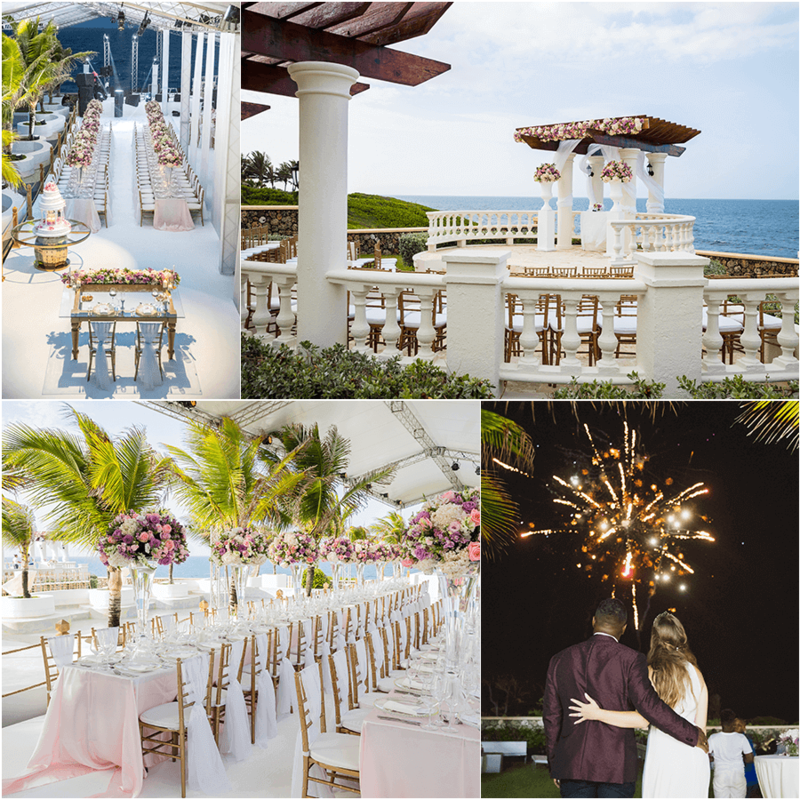 “This year there was one wedding that really stood out, a destination wedding on a private villa, Castillo del Mar, in the Dominican Republic. The couple was from Toronto and they had 120 guests fly out to their wedding, which is considered a big group for a destination wedding! The private villa came with nothing included, but there was a local planner who helped with contracting local vendors and communicating with them. The planning part was pretty smooth and pleasant, but once we got to the villa a few days prior to the wedding, surprises started to happen. We had a pretty elaborate yet very exciting set-up that took 24 hours straight to complete. The set-up crew was at it through the night. Despite the challenging set-up, tight time frames and some little issues that arose throughout the wedding day here and there (which we had to solve on the fly) at the end of the day, everything worked out perfectly of course, and the wedding looked like something from a movie with fireworks, glowing palms, lots of lights, beautifully dressed guests and my awesome couple, Jessica and Joel! I made sure that my couple wasn’t aware of what was going on behind the scenes until after the wedding, so they really enjoyed the night and had so much fun with their families and friends! It was definitely worth all the work, the rush and the challenges!